As I detailed in a post last week, the Louisiana Department of Education (LDOE) recently released annual school letter grades and School Performance Scores (SPS) for the 2017-18 school year. A conversation on Facebook spurred my curiosity to find out how many students were attending A, B, C, D, and F-graded schools in New Orleans. A little over two-thirds of New Orleans public school students attended schools graded “C” or better last year. Ten percent were enrolled in “F” schools last year, although that number has likely shrunk, as three of those failing schools (Mahalia Jackson, ReNEW McDonogh City Park, and Sylvanie Williams) closed at the end of the 2017-2018 year. 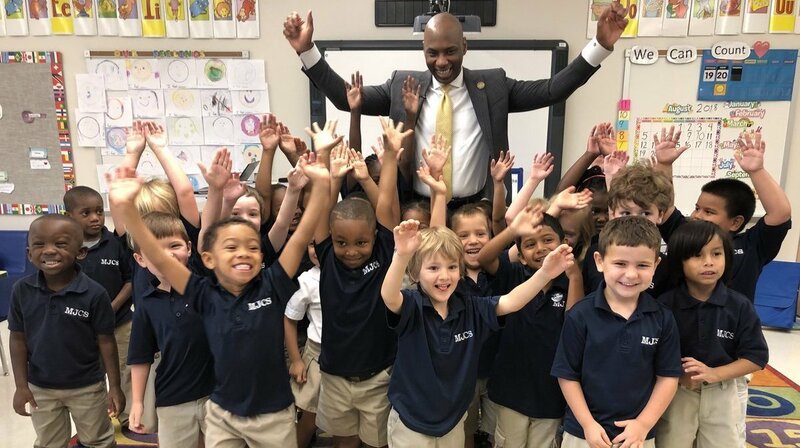 On Thursday, the Louisiana Department of Education (LDOE) released annual school letter grades and School Performance Scores (SPS) – which are akin to number grades – for the 2017-18 school year. For the first time, the formulas used to measure school performance incorporate students’ growth from year to year on state standardized tests. I then decided to take it a step further and create the same chart for New Orleans students in 2004-2005, the last full school year prior to Hurricane Katrina. However, there’s a few things that I need to mention about the data. To start, Louisiana’s accountability system didn’t assign letter grades to schools until 2011; back in 2005, schools only received School Performance Scores (SPS). Therefore, I used the 2011 grading scale to assign a letter grade for each New Orleans school in 2004-2005. The grading scale used by the Louisiana Department of Education in 2011. The second, more important point is that the performance bar for schools has risen significantly since 2005. Not only has the state adopted a more rigorous set of academic standards in ELA and math based on the Common Core, but the grading scale has shifted, making it more difficult for schools to get an “A”. Furthermore, this year, LDOE stopped grading schools on a curve used to ease the transition to the state’s new standards. Previously, schools received SPS points for students who scored “Basic” or above on the state’s standardized tests. Now, students have to achieve “Mastery” or above to be counted in their school’s SPS score. In short, if New Orleans schools in 2005 were judged by today’s performance standards, the number of “F” schools would be much higher. Finally, the enrollment data used for the chart below comes from the October 2004 MFP count. This chart illustrates how dismal the situation was for New Orleans’ public schools in 2005. Nearly two-thirds of the city’s students – more than 39,000 kids – were stuck in failing schools. Only 16% were enrolled in schools graded “C” or higher. Clearly much has changed in the past thirteen years. While we still have too many kids in “D” and “F” schools, not only are more kids attending better schools, but they’re performing at a much higher level. That’s something people said couldn’t be done. We proved them wrong. On Thursday, the Louisiana Department of Education (LDOE) released annual school letter grades and School Performance Scores (SPS) – which are akin to number grades – for the 2017-18 school year. For middle grades, 25% of letter grades and SPS scores are based on student growth, 70% is based on an absolute measure of student performance on tests, and 5% is based on a metric that measures how many credits their recently graduated students accumulate in their freshman year of high school. For high schools, 25% is based on a metric incorporating test performance and student growth, 25% is based on the cohort graduation rate, 25% is based on achievement on the ACT and career-readiness assessments, and the final 25% is based on a metric that takes into account in how many students take college-level classes (such as Advanced Placement) and earn Jump Start credentials. A graphic showing the components of letter grades and SPS scores at the elementary, middle, and high school levels from the Louisiana Department of Education. Because the student growth measure is new this year, LDOE also included letter grades and SPS scores that were calculated using the old formula to make it easier to compare school performance between the 2016-17 and 2017-18 school years. One final change to the accountability system also went into effect this year. Students now have to score “Mastery” or above to be counted as on grade level to earn points on the School Performance Score. Previously, students who scored “Basic” or above were considered on grade level. This essentially makes it harder for schools to earn an “A” rating. 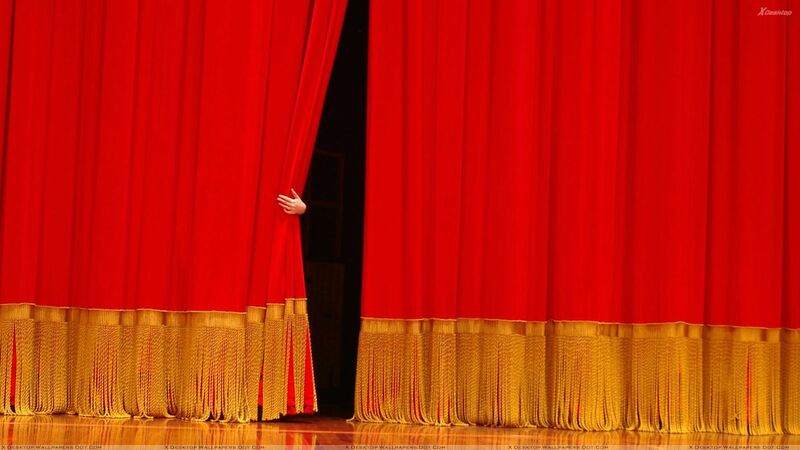 How did schools perform this year? Under the new formula, out of 84 schools operating in New Orleans last year, nearly two-thirds received a grade of “C” or better. Only fifteen schools received failing grades, and of those, five are alternative schools and three were closed at the end of the year (and others in that unfortunate group will likely close at the end of the current school year). As might be expected, the city’s selective admissions schools were among the highest performers in terms of SPS, with Ben Franklin High School once again securing the top spot with a score of 135.2. 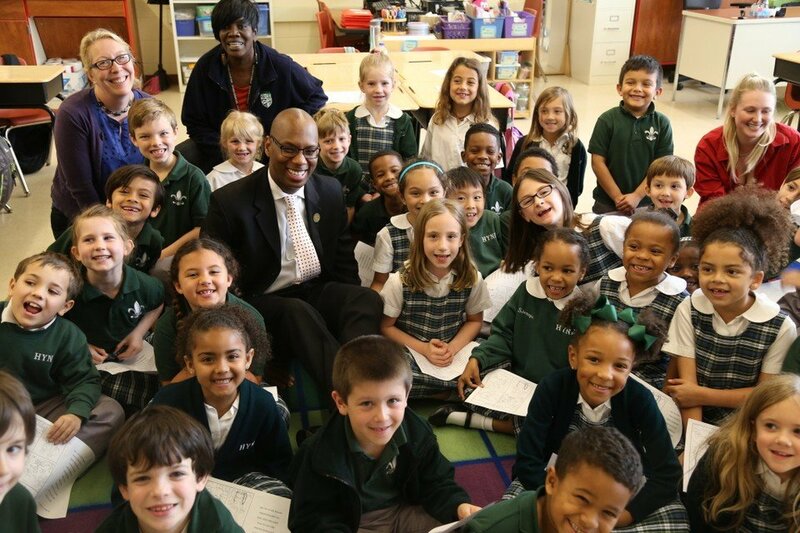 However, several open enrollment schools rounded out the top ten, including Warren Easton, Karr, Hynes, New Orleans Military & Maritime Academy (the perennial “sleeper” among the high performers), International School of La., and Alice Harte. As for the schools that had biggest gains year-over-year, Mildred Osborne topped the list, with an SPS gain of 21.8 points (this is using the old formula to make the scores comparable), followed by Crocker (+15.7), McMain (+13.9), and Encore (+12.2). ReNEW McDonogh City Park also saw one of the biggest year-over-year jumps in SPS (12.8 points), which you have to respect, since the school was headed for closure at the end of school year and yet they went out with a bang. On the other end of the spectrum, James M. Singleton had the biggest year-over-year drop in SPS, which isn’t much a surprise after the school was rocked by a testing scandal earlier this year which resulted in the resignations of several staff members, including the CEO. Robert Russa Moton, another school that has been under fire in recent months (in its case, for failing to serve special needs students), had the second biggest drop in the district, falling almost 19 SPS points between 2017 and 2018. Back in 2013, Moton was also investigated for cheating and Moton principal Paulette Bruno is battling a a five year-old charge of nepotism before the Louisiana Board of Ethics. Given all these problems, it kind of makes you wonder how these two schools are still open. Which schools are the best/worst performing over the past five years? When we take a longer view of performance, the data gets even more interesting, because it surfaces a number of often-overlooked schools that have been quietly getting things done. 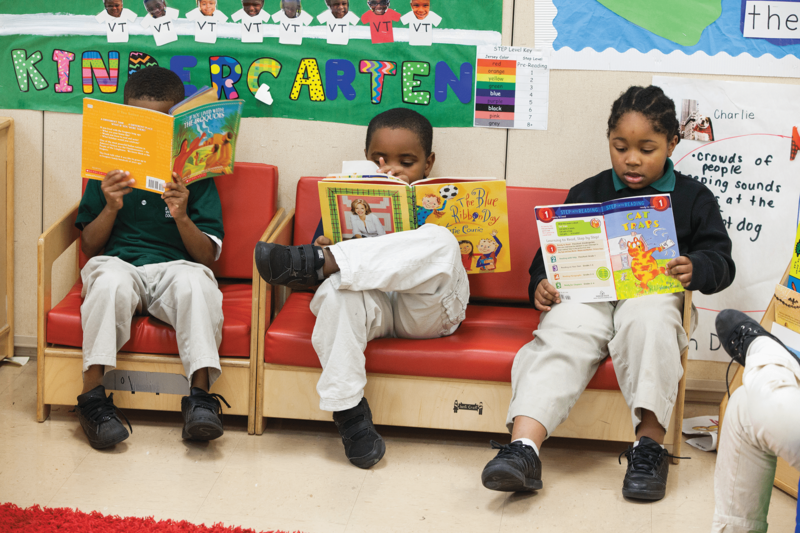 The school with the biggest improvement over the past five years is KIPP Renaissance, which has seen its SPS score jump an impressive 38.8 points over that period. Paul Habans, is the second Most Improved Player in the district with an SPS gain of nearly 30 points since 2014. Other school improvement standouts include New Orleans Military and Maritime Academy (+27.1 – again, crushing it under-the-radar), Andrew Wilson (+24.4), and Mildred Osborne (+18.1). KIPP Renaissance and Paul Habans have seen the biggest jumps in SPS in the district over the past five years. Finally, we come to schools that have seen the biggest declines in SPS over the past five years. If we exclude schools that have been closed, once again Singleton comes out on bottom with a decline of 42.5 points. Landry-Walker High School, which was rocked by a testing scandal from which it hasn’t recovered, had the second biggest SPS drop (-40.4 points) since 2014. The school also received an “F” grade from LDOE on Thursday. Nevertheless, the school was inexplicably praised on social media by the Algiers Charter Schools Association for having “top growth” in Algebra I.
Landry-Walker leaders deceived everyone by cheating, scores then plummeted, and now they’re celebrating even though they just received a “F” from the state. As for the other biggest decliners over the past five years, there are few surprises. Pierre A. Capdau, which was one of the first schools taken over by the RSD prior to Hurricane Katrina, is still struggling all these years later, with its SPS score declining nearly 40 points since 2014. Einstein, which recently fought a legal battle against the district’s transportation requirements that blew up in its face, has declined by nearly 35 points. And rounding out the bottom five is another familiar name, Moton, which has seen its SPS score decline 32 points. Use the filters on the right to compare the School Performance Scores of various schools between 2014 and 2018. The United Teachers of New Orleans (UTNO) was once the largest union local in Louisiana and a powerful force in local politics. 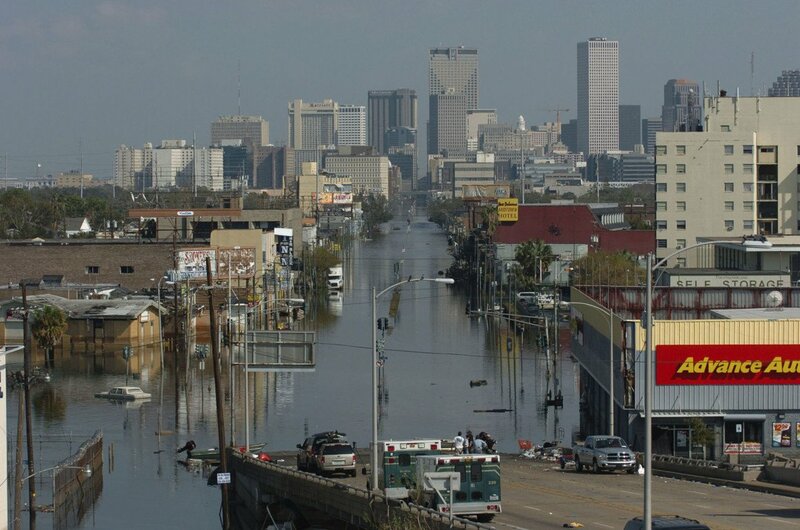 That changed thirteen years ago, when Hurricane Katrina flooded New Orleans, killed nearly 1,000 residents, and displaced hundreds of thousands more. In the immediate aftermath of the storm, the city’s perennially-failing public school system was in complete disarray. 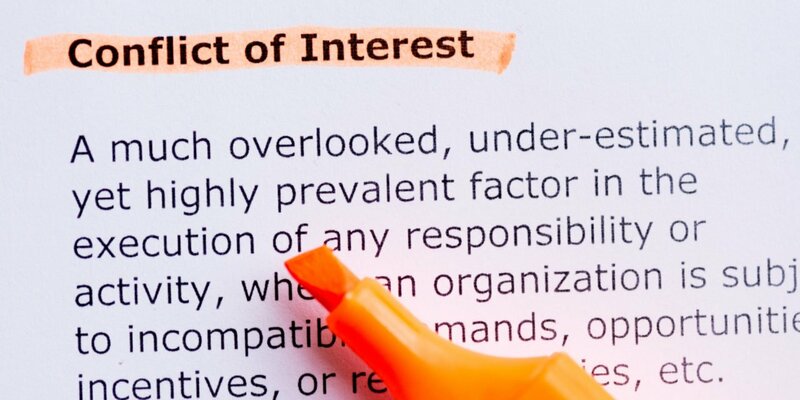 After decades of corruption and mismanagement, the Orleans Parish School Board (OPSB) was essentially bankrupt and board members were unable to set aside their differences to effectively respond to the crisis. The state soon moved to takeover nearly all of the city’s public schools and put them under the oversight of the Recovery School District (RSD). As a result, the school board had little choice but to layoff nearly 7,600 of its employees in September 2005. Within months, UTNO’s membership had plummeted more than 90 percent, from approximately 4,700 members before Katrina to only 300 in the spring of 2006. It was a blow from which the union has never recovered. UTNO had approximately 4,700 members before Katrina; by May 2006, the union had only 300 members left. 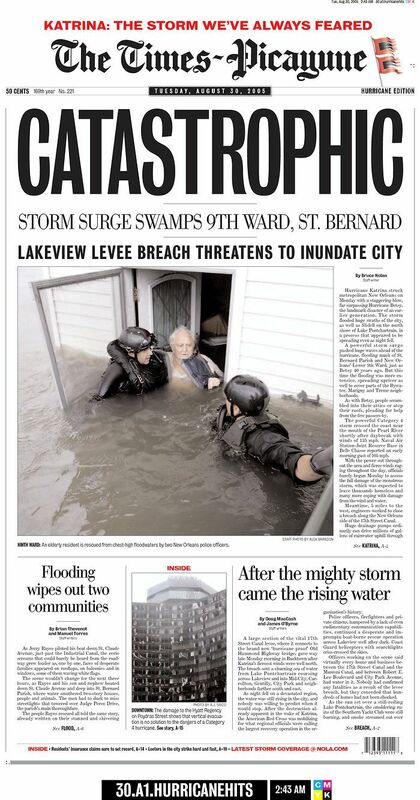 As the city embarked on a radical transformation of the school system, there was little interest among educators in reviving UTNO, an organization which many viewed as part of the problem before the storm. Lacking support, UTNO largely faded from public view, while relying on its parent union, the American Federation of Teachers (AFT), to subsidize its operations. According to its annual reports to the U.S. Department of Labor, AFT steered more than $2.3 million to UTNO between F.Y. 2012 and F.Y. 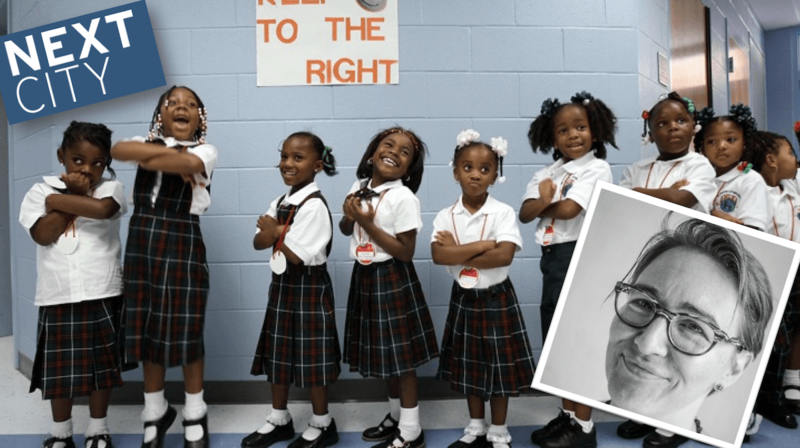 2017 to underwrite organizing efforts in New Orleans charter schools. Yet in spite of this infusion of cash, the results of these efforts have been mixed. Since 2015, UTNO has launched organizing drives at five local charters, but only two of those schools – Ben Franklin High School and Morris Jeff Community School – have voluntarily recognized the union. 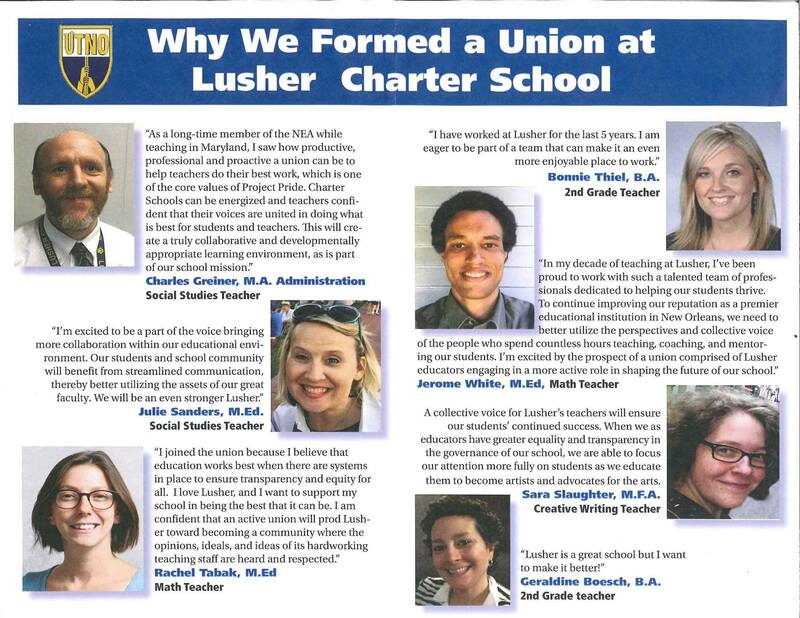 Meanwhile, a contentious push to organize Lusher Charter School was ultimately voted down by teachers, while UTNO’s attempts to organize International High School and Mary D. Coghill have stalled due to legal challenges. UTNO’s effort to organize teachers at Lusher was ultimately voted down. Where do things stand with UTNO today? To get some idea about UTNO’s current strength, I recently took a look at campaign finance reports from UTNO’s Committee on Political Education (COPE), which is a fancy name for its political action committee. Most AFT affiliates, like UTNO, have associated COPE PACs, which are funded through voluntary contributions made by members. As opposed to super PACs, which can engage in unlimited independent spending, COPEs can only make direct contributions to candidates of up to $2,500. UTNO COPE’s 2017 annual Committee Report, which the union submitted to the Louisiana Board of Ethics in February of this year, is of particular interest. First of all, it reveals that UTNO has been rather sloppy when it comes to managing its members’ COPE contributions. According to a note included in the report, the union accidentally deposited over $740 of COPE funds in the wrong bank account and didn’t realize the mistake until a year later. The filing also reveals that UTNO can’t seem to follow basic reporting guidelines, which require PACs to identify the names of each contributor, the amount of their contribution, and the date on which those contributions were made. Instead, the union attached what appears to be a membership list to the report, which nevertheless still doesn’t indicate who contributed to UTNO COPE, nor how much they contributed. The list itself, which I’ve reproduced below, contains the names of 592 members, many of whom are retired. Even if incomplete, the list corroborates indirect estimates of UTNO’s membership gleaned from its tax filings with the IRS, which indicate the union could have no more than 650 members. Mbaye Habib New Orleans LA. In sum, while UTNO’s membership has rebounded somewhat since its low point immediately after Katrina, the union is still a shadow of its former self. Although AFT has poured money into organizing charter schools in the city, they clearly haven’t gotten a return on their investment. For those of us who want to see the school system move forward and build upon its successes over the past thirteen years, that isn’t necessarily a bad thing.